Tasos Taverna is one of the oldest tavernas in Mykonos. It has stayed true to the traditional taverna traditions offering a simple dining experience with a focus on culinary excellence. The location is stunning, situated on Paraga beach and offering fantastic views over the ocean. Tasos has stayed true to the traditional taverna traditions offering a simple dining experience with a focus on culinary excellence. The simple experience carries through to the decor of the restaurant, but this adds to the relaxed ambience and charm that is almost personal - you could be in the kitchen of a friendly Greek family. 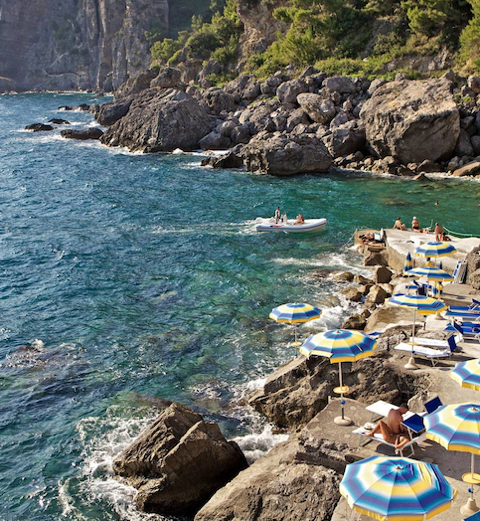 In fact, you are likely to meet the owners of Tasos Taverna while you're there. 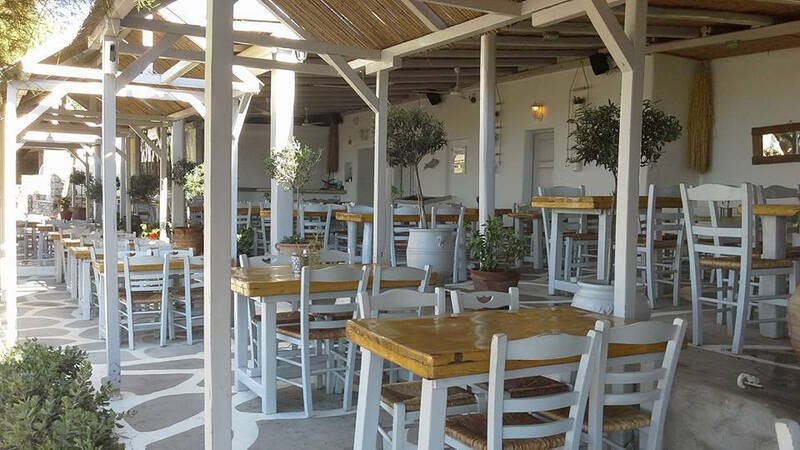 Tasos Taverna serves traditional Greek cuisine so you can expect lots of fresh seafood and even more Greek meze. Highlights from the menu include seafood spaghetti with clams, mussels, prawns, sweet Greek tomatoes, and garlic, Greek style white anchovies with olive oil, a twist of lemons, onions and parsley, Octopus or calamari cooked slowly using a smoky charcoal grill and Stuffed peppers and tomatoes cooked to perfection in the oven. There is also a fantastic wine list which includes, among others, some great French wines. 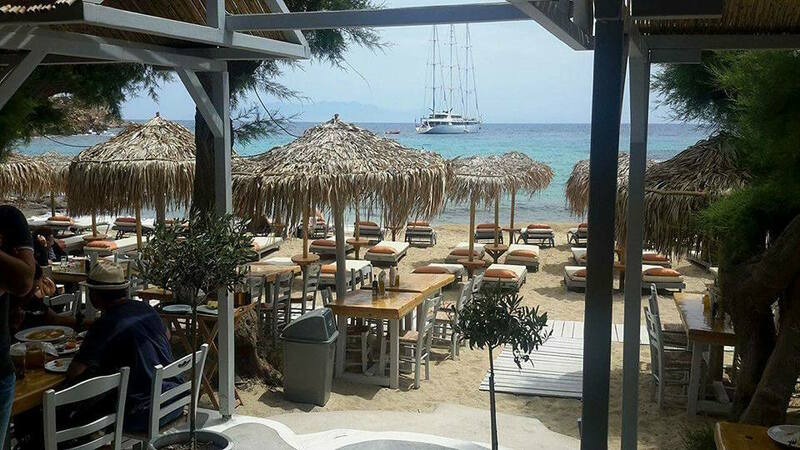 Tasos Taverna is a traditional Greek taverna overlooking the ocean serving simple but delicious seafood dishes and Greek meze.